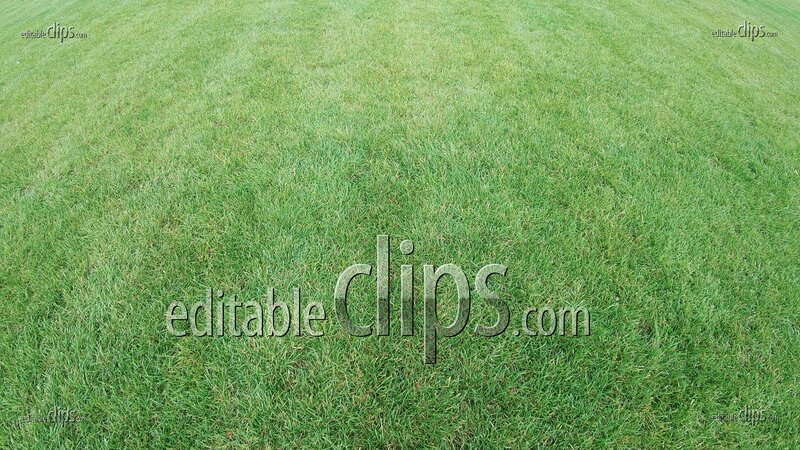 Beautiful field of green grass. 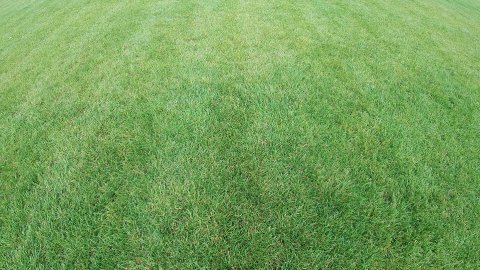 Perfect green lawn. Great for film, digital composition, background. Camera flyover.